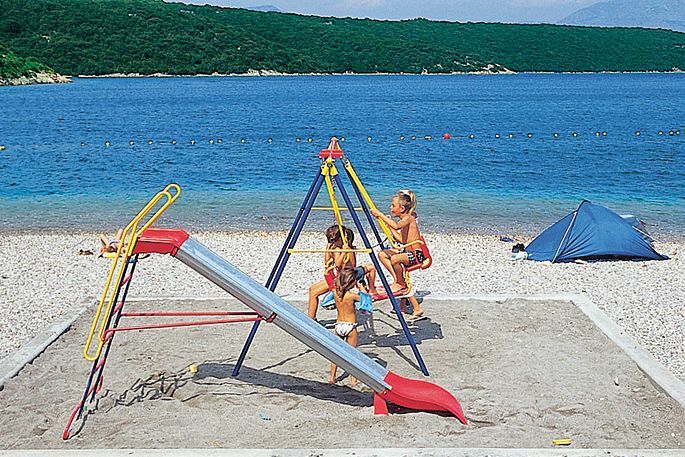 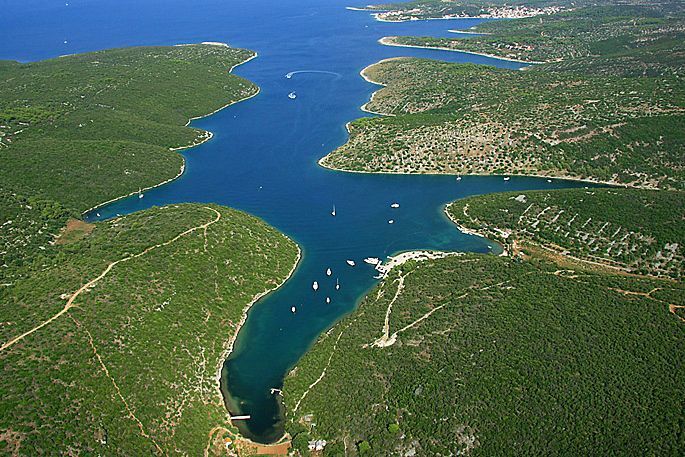 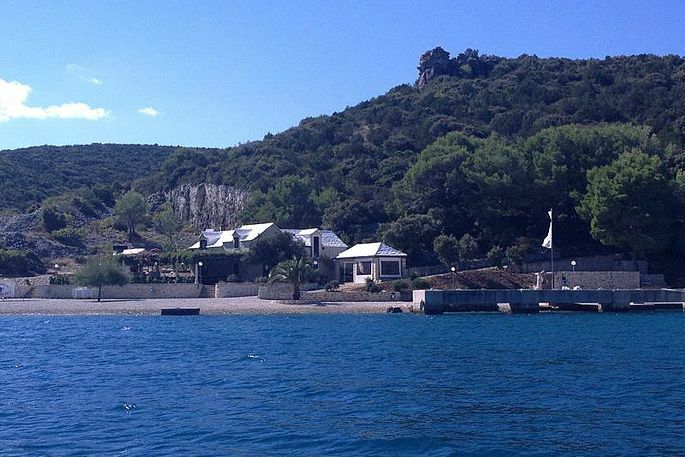 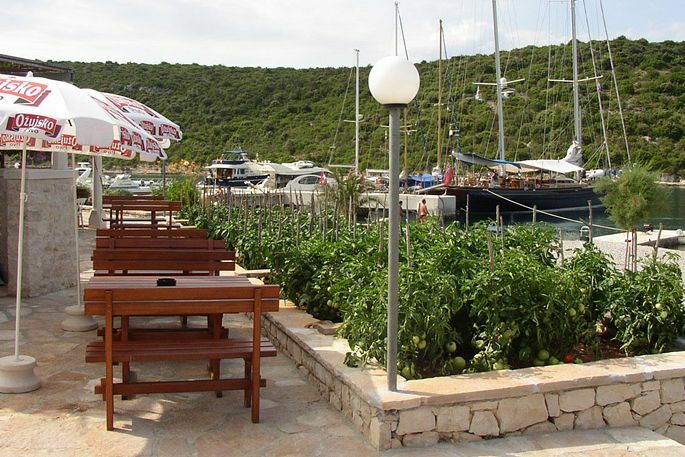 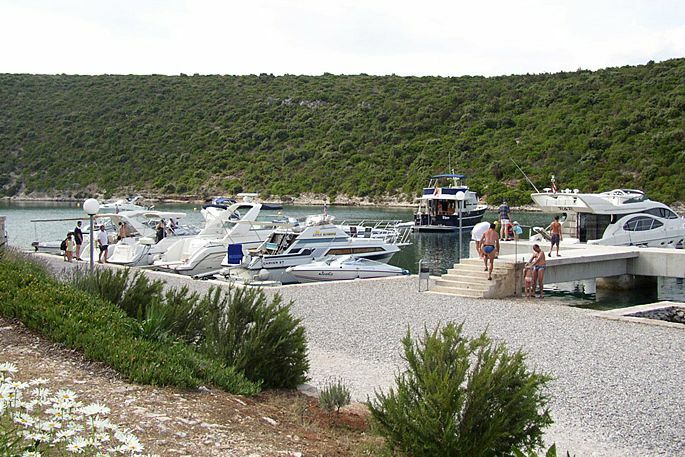 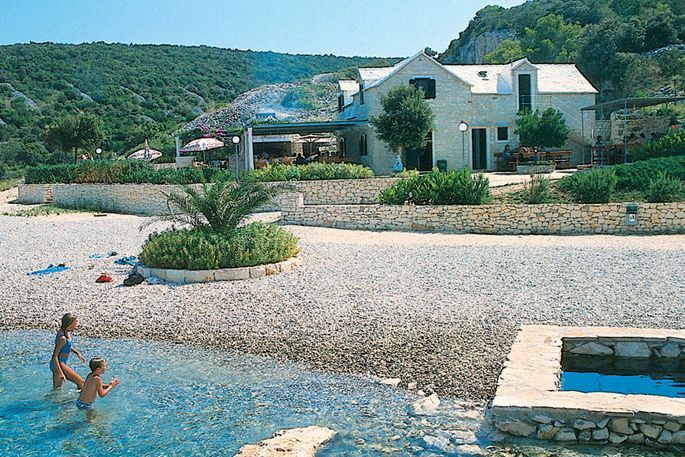 Restaurant Pipo is recognized by sailors and it is included in their popular gastronomic guide "Gustoza đita" and in catalog "Good restaurants". 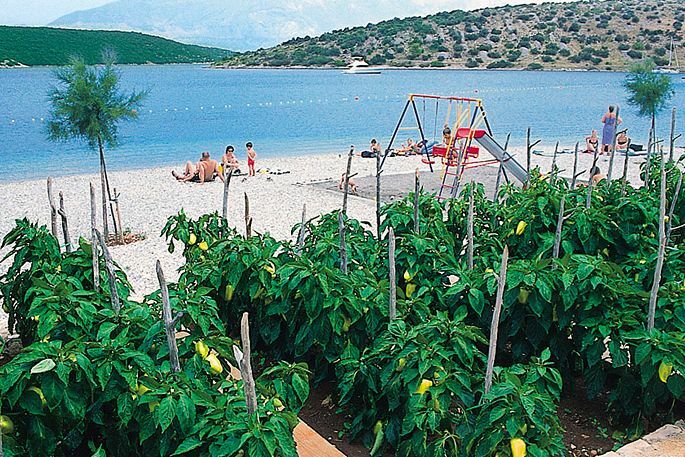 We offer the Dalmatian food and vegetables from our own garden. 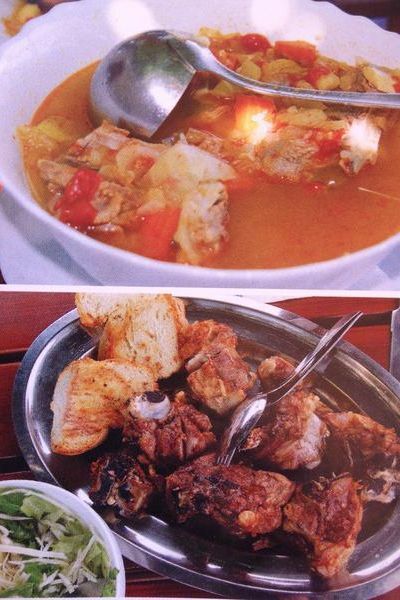 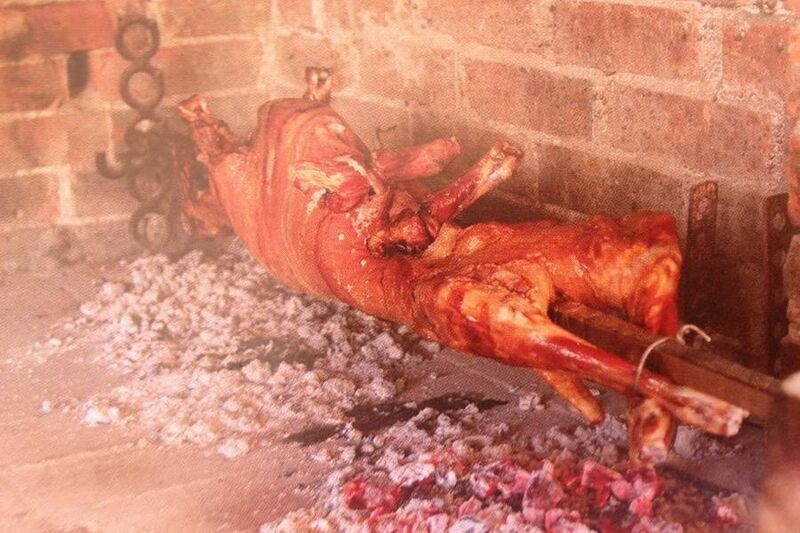 Our recommendation is to try our specialty the lamb at the peak - janjetina na špici. 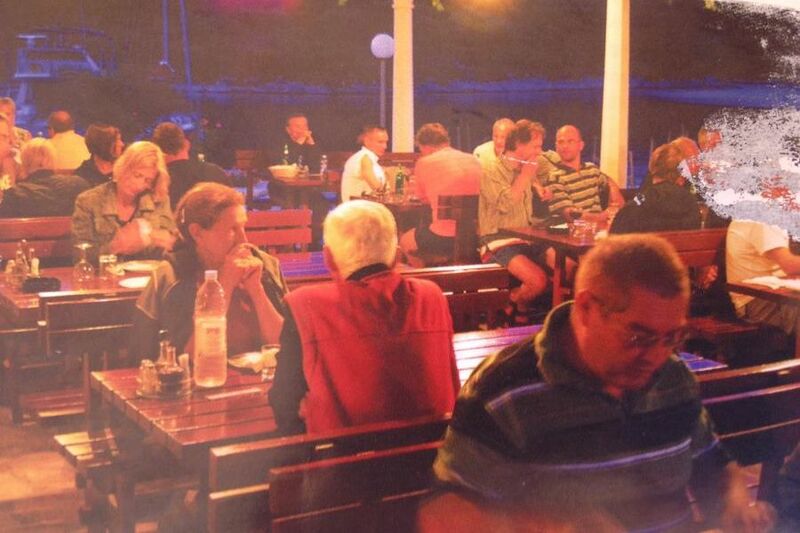 For all our guests of the Vacation house Ana we offer 20% discount on the complete offer of the restaurant.